Neighborhood Nipsey connects with Ricky Rozay and Cuzzy Capone for this cut off the new mixtape "Crenshaw" out now!! Things are improving for Nipsey Hussle with each new offering, and The Weather (Prod. By Cozmo) is certainly no exception. It's a worthy addition to the Nipsey Hussle's catalogue, which has seen much evolution as of late. We're definitely anticipating the next step. 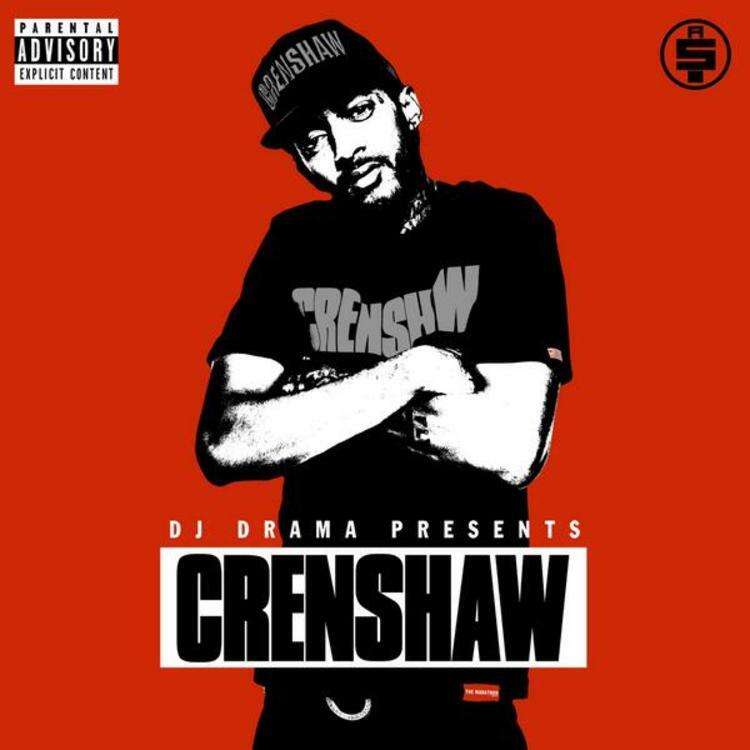 Hit up our mixtape section to stream and/or download by Nipsey Hussle's new Crenshaw project, dropped on Tuesday, October 8th, 2013. If you're down, make sure to visit Nipsey Hussle's profile page for the newest info, news, songs, and mixtapes. Check out Nipsey Hussle's Facebook and Twitter.